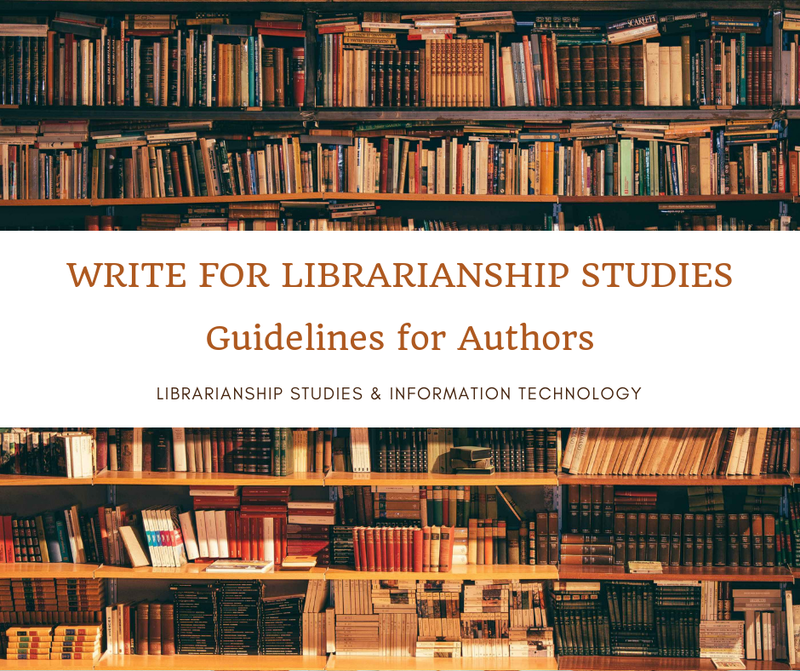 LIBRARIANSHIP STUDIES & INFORMATION TECHNOLOGY: What are the Benefits of RDA? WHY IS RDA NEEDED? 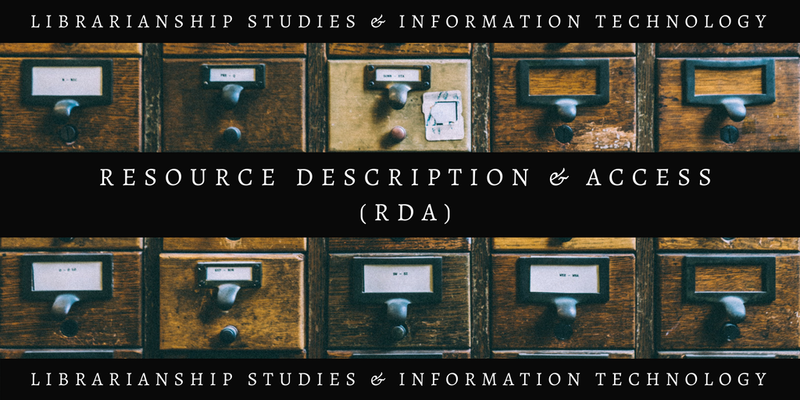 / WHAT ARE THE BENEFITS OF RDA: RESOURCE DESCRIPTION AND ACCESS? RDA Toolkit, http://rdatoolkit.org/ (accessed July 25, 2017). RSC RDA Steering Committee, http://www.rda-rsc.org/ (accessed July 25, 2017).